One of the biggest and most popular social networking platforms, Snapchat, has once again become the center of attention. But this time, it is for all the wrong reasons with tweets and hashtags (#Uninstall_Snapchat and #BoycottSnapchat) urging people to get rid of the app. Apparently, the outrage started in India, after one of Snapchat’s former employees said that the CEO of the company had no intention to expand the business to India since the Snapchat platform is meant for “rich people” and not for “poor countries” like India and or Spain. Enraged India first reacted on Twitter, and after that, the hacktivist group Anonymous India claimed that they were responsible for 1.7 million Snapchat users’ data leak. 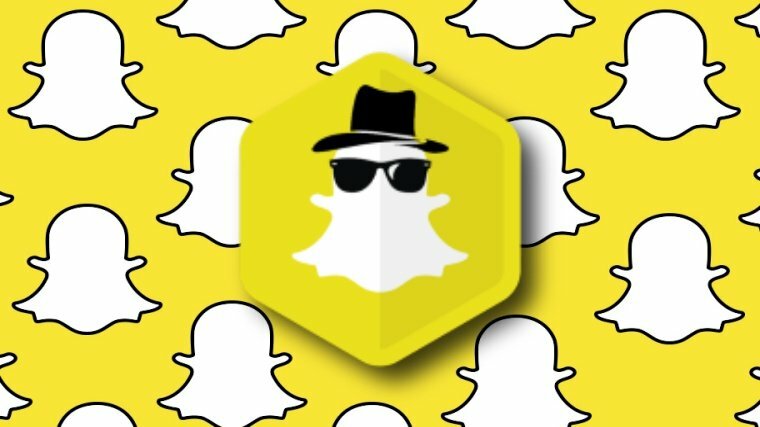 The hacking group has supposedly found vulnerabilities in Snapchat’s systems and managed to steal 1.7 million user data and leaked them on the dark web. It seems that the hackers belong to one of the many bug bounty hunting groups that are finding flaws in systems of big companies in exchange for money. It appears that the flaw in Snapchat’s security was discovered last year, but never reported to the authorities. Now, the same flaw was used to steal Snapchat users data, reports DailyMail. The hackers are also demanding that the CEO apologize or an intensive strike against Snapchat will be launched. So far, Snapchat itself hasn’t confirmed any data leaks and we’re still waiting for an official comment from the social media giant. Indians be like :- How dare SNAPE say INDIA is poor. So far, the company has claimed that the allegations are ridiculous and that the app is available worldwide for everyone who wishes to use it. A spokesperson for the company has denied everything that Snapchat is being accused of. Despite this, the outrage on the social media continues, and many are still persuading others to boycott the application, or better yet – to completely uninstall it. The ratings of the company have dropped down fast, and the app is currently rated with only one star on the Apple’s App Store, while before this ‘incident’ it had a full five-star rating. And when it comes to Google Play Store, the app has a four-star rating at the time of writing. It’s unknown what will happen with the company now that their reputation has dropped down so dramatically, but whatever they decide to do to fix this, they better do it fast.